Since Tiger Woods’ last win in 2013, the world of golf hasn’t quite been the same. The 14-time major winner's injury woes have cast a dark cloud over the game. How could the greatest story in golf peter out like it had? The boy wonder, who turned into the best golfer in the world, was to fade out. The lack of closure led the interest in golf to wane. It meandered along with a few young stars trying to resuscitate it. It wasn’t for a lack of skill on show. The likes of McIlroy, Spieth, and DJ did a fine job of being able to capture the public's imagination. There was just a feeling that something was missing. It certainly was. Woods was still the right age to compete against these young superstars. Only we were being robbed of watching it happen. Tiger's injuries looked long term. Many said Woods wouldn’t ever return to the player he once was. 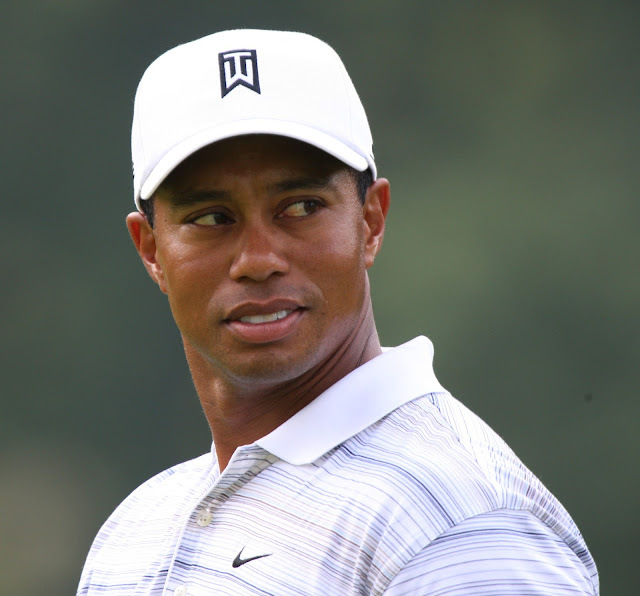 It was only after Woods underwent fusion surgery on his back that the pain left him. Woods confirmed he was playing pain-free. That led many to ask the unthinkable. Could he make a comeback after all? A return to playing action at the Farmers Insurance showed Woods could complete 4 rounds of golf. Fans around the world would take anything they could. A missed cut at the Genesis Open had the naysayers in full cry again. Their chorus was to be very short-lived. Since that missed cut, Woods has recorded consecutive finishes of 12th, 2nd and 5th. The Big Cat wasn’t so much on the prowl as hunting those down in front of him. It is no longer speculative nonsense to say Tiger Woods is back. It is the absolute truth. Golf fans have got what they so desperately wished for. The telltale signs are there for all to see. The difference in saying Tiger Woods is "playing again" and "back" are two very different things. Clutch putts at the Valspar Championship and Arnold Palmer Invitational proved he was back. There could be no mistake. Woods wasn't there to make up the numbers. Draining a 44-foot birdie putt at the Valspar on the 71st hole sent the golfing world into meltdown. It would be followed up by a 71-foot birdie putt at Bay Hill. It was official; Tiger Woods was again doing things only Tiger Woods can do. The speed that it has taken Woods to get back into contention is staggering. Heading into the Masters, Woods is now one of the favorites to win it. This time last year, the four-time Masters' winner was unable to get out of bed due to back pain. It would be golf's most miraculous comeback if he was able to win another Green Jacket. Currently, the Big Cat is +1100 to claim the spoils at Augusta and punters who back Woods can access $150 of free bets from Neds when at Champion Bets. 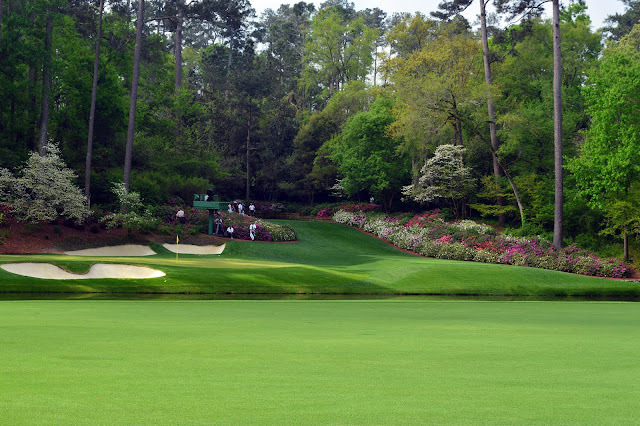 There are few golfers on the tour, if any, who know what it takes to get it done at Augusta better than Woods. Over the last three PGA events, there has been a familiar roar in the galleries. It has echoed around the course and driven fear into the heart of the other golfers. It is an unmistakable sound that fellow competitors haven’t heard in a long time. One of the giants of the game is getting to his feet again.